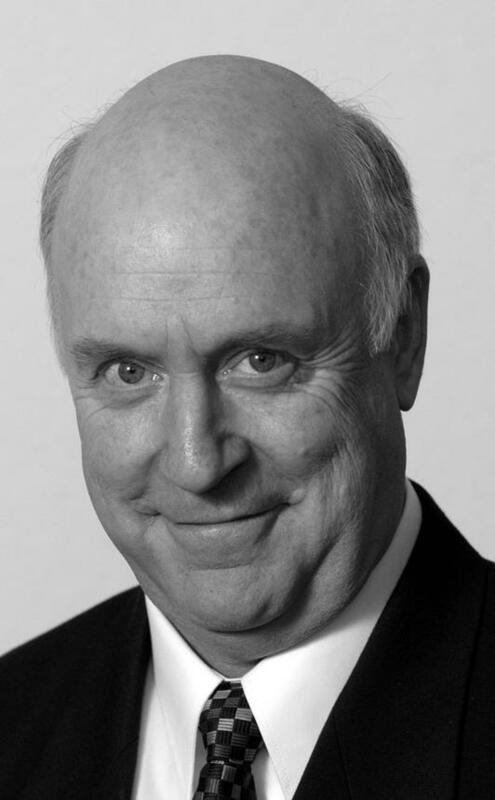 Every Thursday evening, at the end of ABC TV’s ‘7:30 Report’, John Clarke and long-time collaborator Bryan Dawe conduct a mock interview in which they satirise a current political issue or personality. In The Howard Miracle John Clarke, fully paid-up national treasure, presents a new collection of interviews, spanning the life of the Howard government. These interviews are a wonderful and hilarious record of the highs and lows in the political career of our government. A companion ‘talking book’ of this volume, under the same title is also available (ISBN 9781920885007).